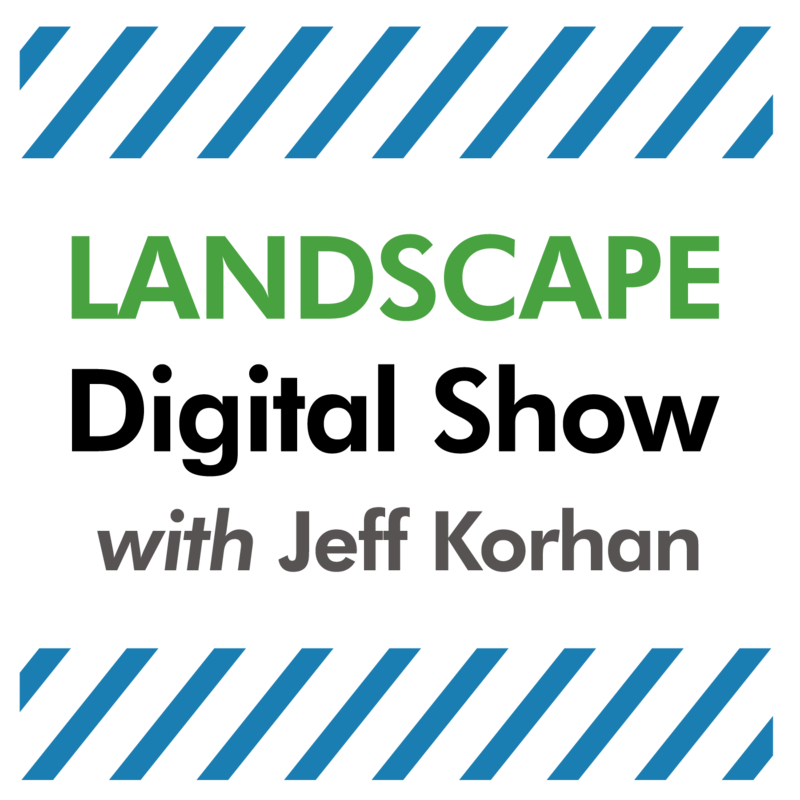 Episode 88 of Landscape Digital Show reveals why recent Facebook News Feed changes are indicators of audience engagement expectations on every platform. The recent Facebook News Feed updates are more than signals to change how you market on Facebook. They are indicators of what your audience expects on every platform. If you speak to live audiences you know people will only wait so long for you to engage them before they start making a path to the door. Asking for a show of hands, by the way, is not engagement. That’s the equivalent of a Facebook like, which Facebook has said is no longer relevant. What is? Comments, because comments are deliberate and thoughtful actions, as compared to shares and likes that are passive and less likely to spark audience engagement. The most recent batch Facebook changes that will be rolling out over the coming months have been referred to as Facebook Apocalypse or Facebook Zero. I like Facebook Zero because it’s easier to spell and it reminds us of the reach our content will get if we don’t change our ways — zero. Mark Zuckerberg announced “posts that spark meaningful conversations between people” will have a prominent place in your News Feed. This will be measured by both the number and depth of the comments. It’s necessary to develop a strategy that gets people talking to each other, but without using click bait. For example, if you ask people to comment you are technically baiting them and Facebook is saying they will demote that type of content. In addition to click bait, actions to minimize or avoid completely are posting content from outside links, such as your blog or other news sources. Facebook’s rationale for this about-face is apparently to make room in the News Feed for content people really care about, which surprisingly is not video. According to Adam Mosseri, Facebook’s Head of News Feed, “Video is primarily a passive experience” because when you are watching it you are not typically talking (engaging) with friends.” Interactions between people make memorable experiences whether that experience is Facebook or face-to-face at a live event. To understand why meaningful conversations are the benchmark for assessing the value of content you only have to consider how algorithms and machine learning drive Facebook’s advertising model. Comments are content that makes Facebook increasingly smarter and that makes it more valuable for targeting audiences with Facebook ads. Here are three ways to make encourage engagement to make your business smarter and better for its customers. 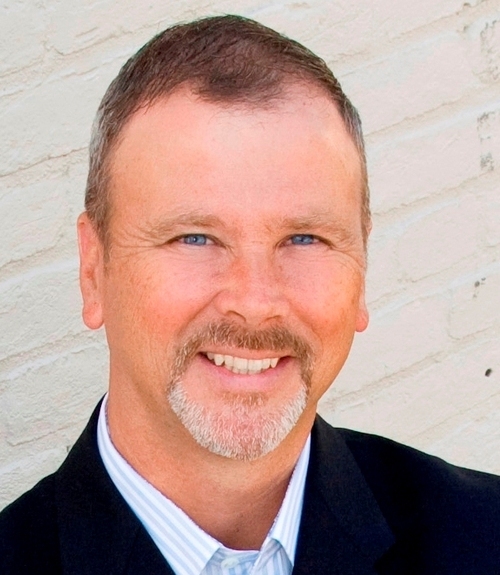 For more than a decade I’ve studied how social media influences business marketing. Social media’s greatest value is giving people a voice that adds context for people that are listening — and the platform or business that is mining that data. Businesses only need to help their customers feel safe and in control to encourage these conversations. That’s what Facebook and YouTube have recently done. When customers feel truly valued they will open up about the experiences they desire most. And that’s what businesses want to know. Nobody wants to be sold to but everyone likes to buy. For that to happen you have to give them opportunities to test-drive your product or service because everybody makes decisions in her or her own way. This is how content marketing moves people to action. It helps them take intermediary steps that guide them along the buyer’s journey with relevant, interactive content. My landscaping business planned for collaboration with our customers because actively engaging them got them to take ownership. They showed up prepared to get the full value of our expertise and experience because we built a process that showed them how and why that works for them. When you make customers collaborators the co-creation process always leads to better outcomes. Facebook said that its News Feed will favor posts in Facebook Groups because presumably, that is where these conversations are happening. To be clear, a post is a post whether it is on a Facebook page, personal profile, or within a group. But the post most likely to reach that larger audience is the group post. Groups are communities of people getting what they want while helping others too. In addition to Facebook groups, its good business to be active in other communities that support you and your business. Get involved. That’s what Facebook is teaching us. Sitting on the sidelines observing is not likely to further your efforts to make friends or earn more customers. My plan is to build systems for reaching people that are personal, human and collaborative. One example is content marketing with a voice and tone that resonates with the audiences my company can best serve. Then I’ll use technology like Google Analytics, my CRM, and comments to measure that. If content is king, comments are its most valuable form for helping people think, feel and do more of what they want to do. 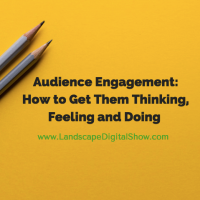 The call to action for this episode is to change how you market to your customers to keep them engaged so that your business can help them do more of what they want to do.